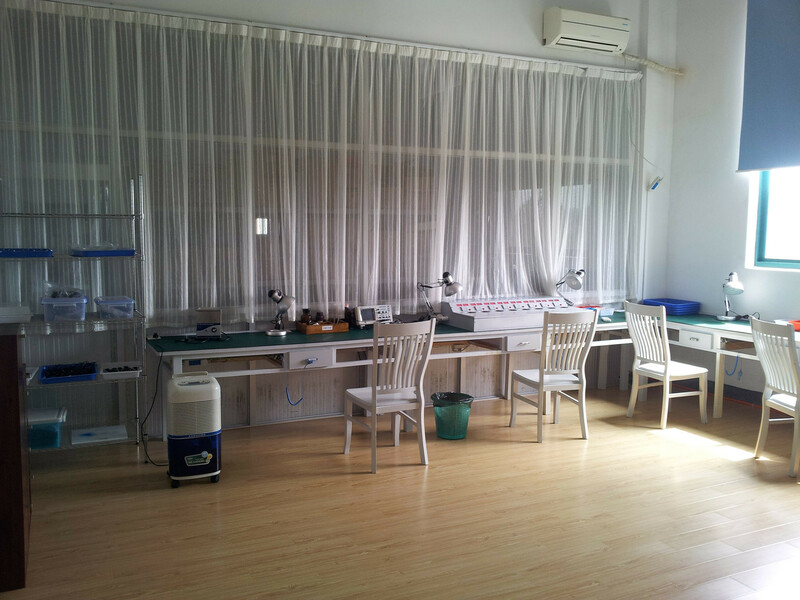 As a professional antenna manufacturer, we have our own extrusion cable department, so we have big advantage about price and delivery time. 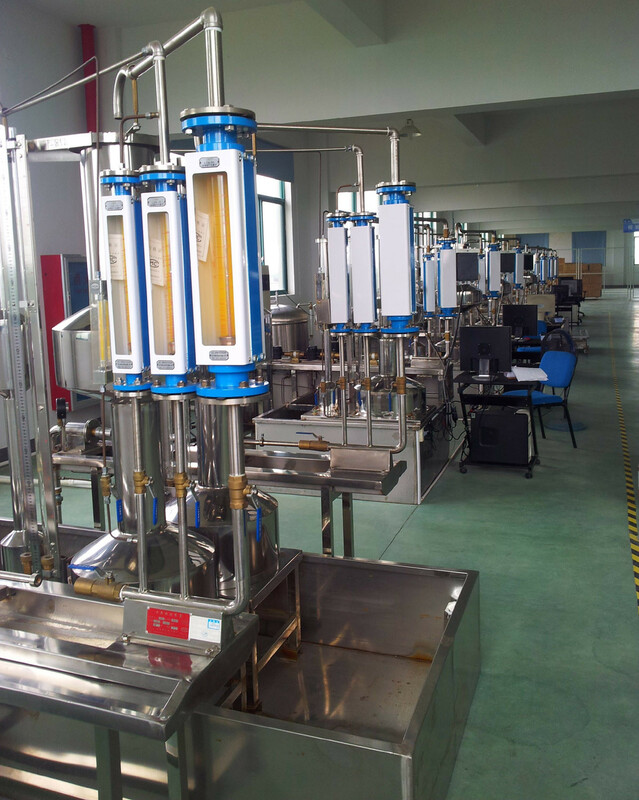 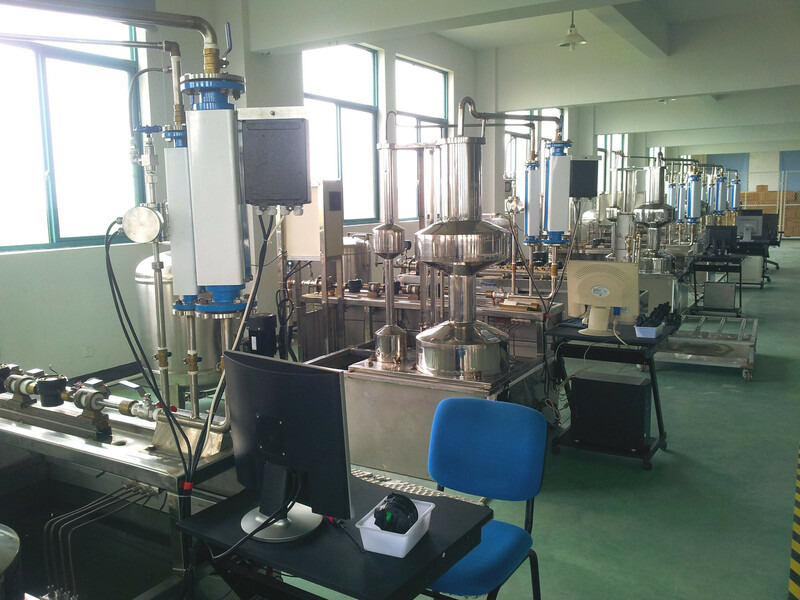 There are 11 production lines of our factory at present, which can ensure the daily demand of customer. 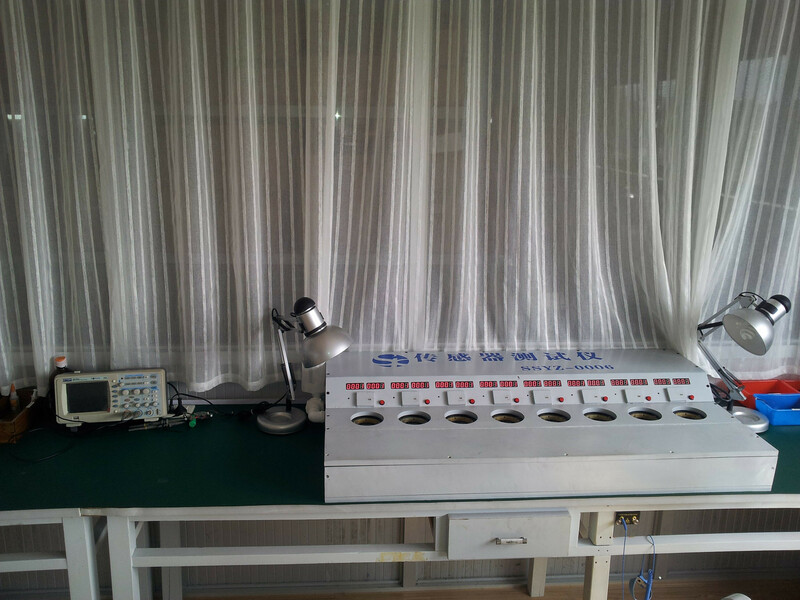 Boges can provide the solution of Antenna design based on customer requirement. 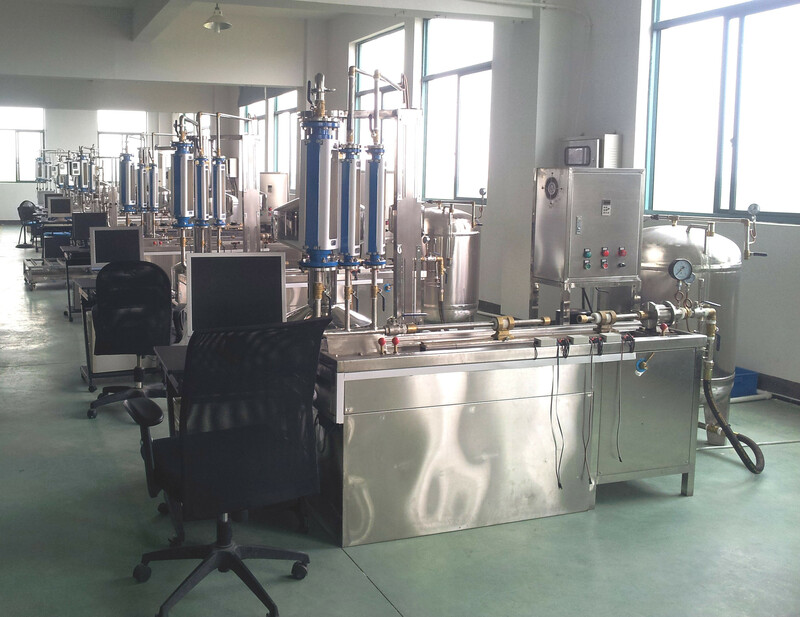 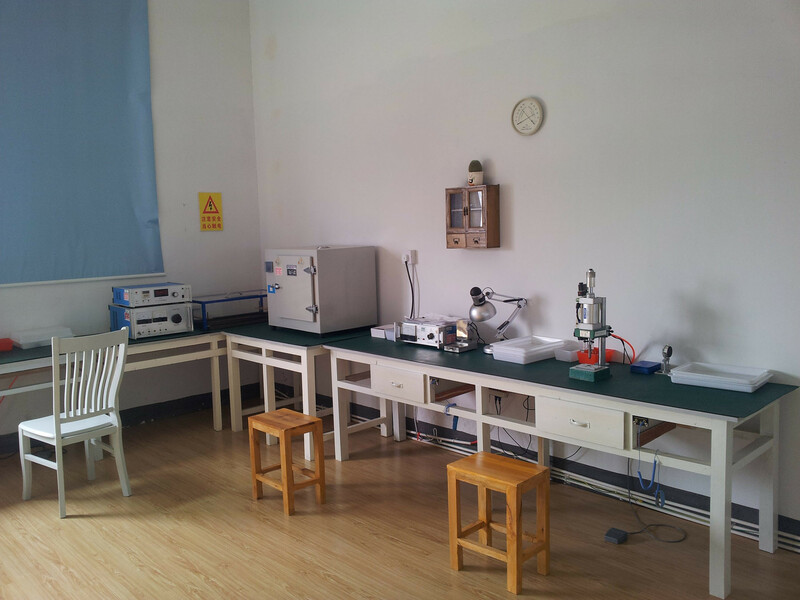 Expertise, Experience and innovative technolog, our R&D abilities meet the customer's requirement. 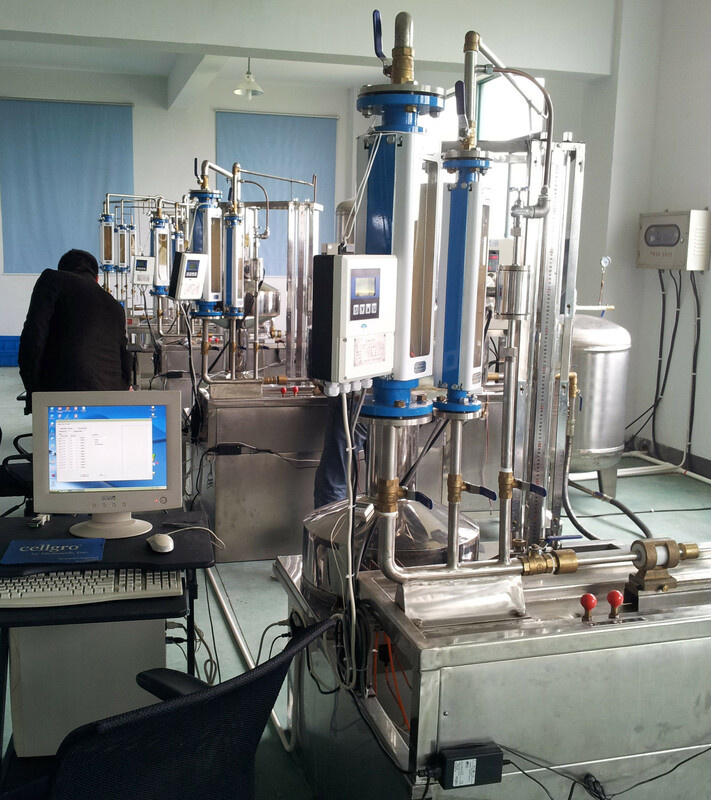 High levels of teh engineering equipments enable to provide you with the perfect results.